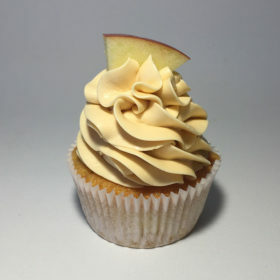 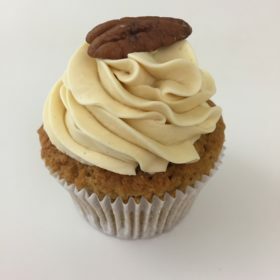 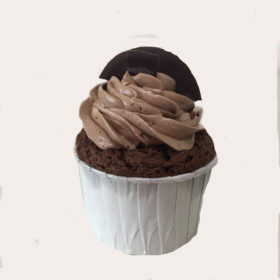 When refrigerated, our cupcakes can last for up to 2 days after pick up. 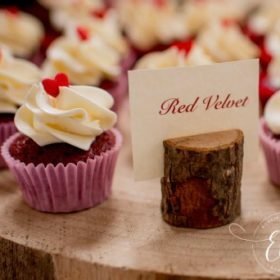 After the cupcakes are removed from the refrigerator, please let the cupcakes come to room temperature for 2 hours. 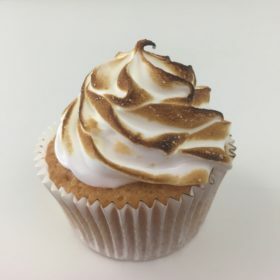 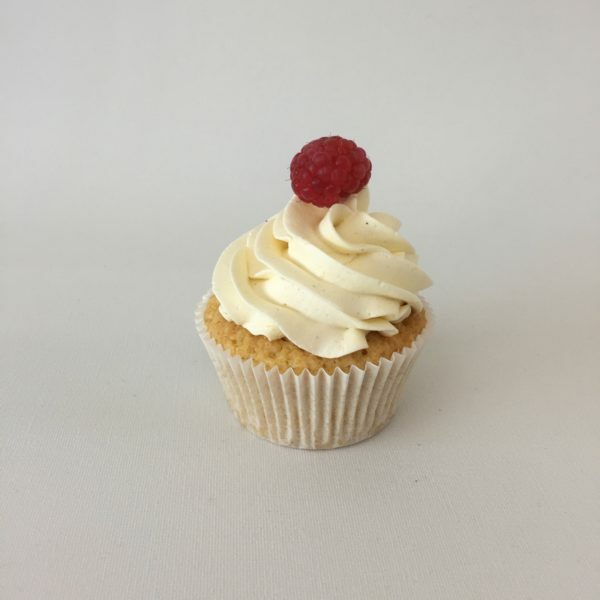 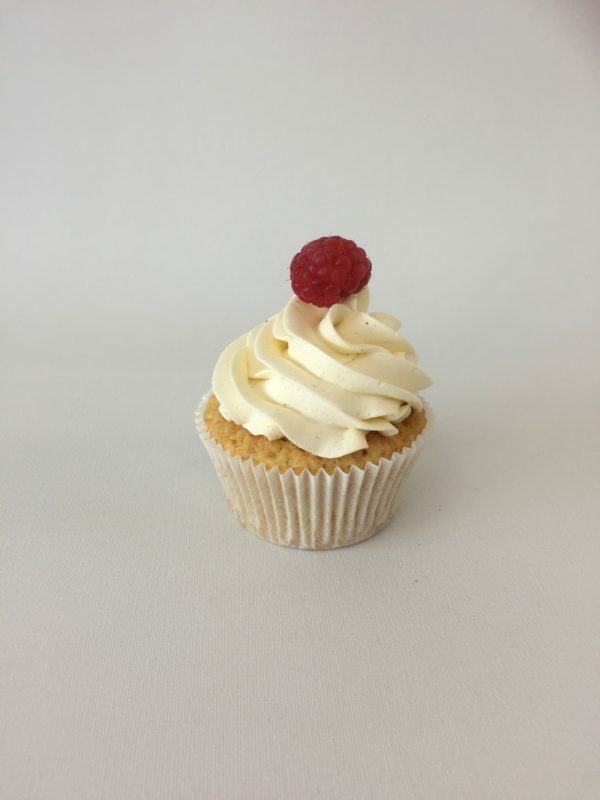 Be the first to review “Lemon raspberry cupcake” Click here to cancel reply.